We are proud to provide our customers with a full set of services meant to support them before sale and after commissioning. Main services available include: assistance on refurbishment, pre-press, personalized demo organization, in-house training on the machine, fast spares and exchanges delivery, 24/7 service available through one of our Call Service Centers. 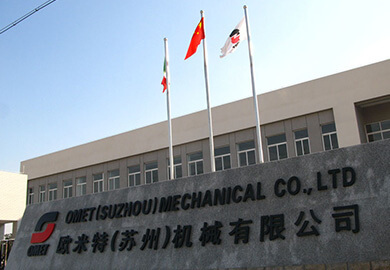 Our sales and technical personnel is well trained on all the aspects regarding the machine and is available to share this knowledge with customers. 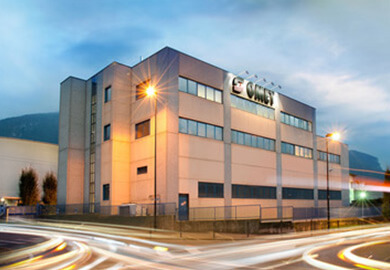 OMET’s global approach is underlined by the evidence of a structure embracing the 5 continents. 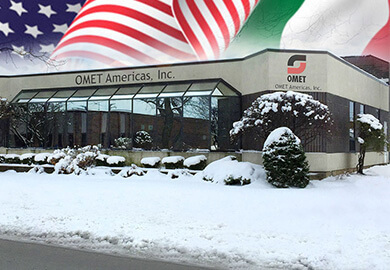 OMET has 3 subsidiaries (America, China & Spain) and 3 service contact centers offering 24/7 assistance.